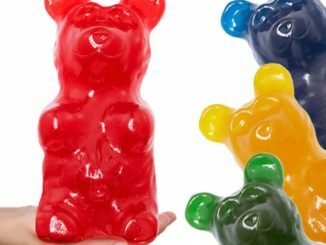 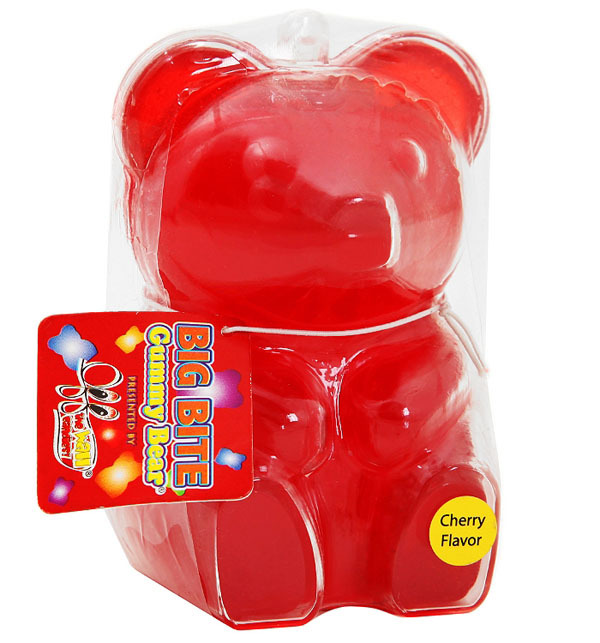 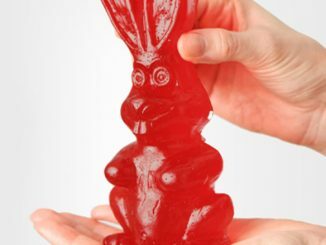 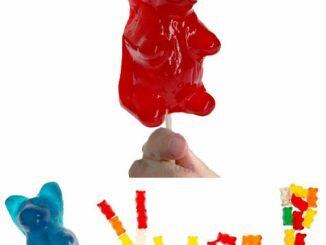 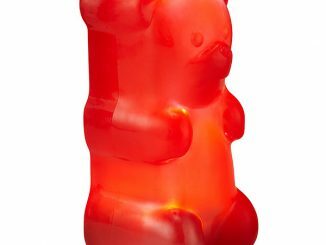 Sure, this Big Bite Cherry Giant Gummy Bear isn’t as big as the 26 Pound Party Gummy Bear or as long as the 26 inch Gummy Worm, impressive 😉 But since we all know moderation is an important part of daily life, we might as well start “small” and sink our teeth into this 13 oz, 4″ tall sugary treat. 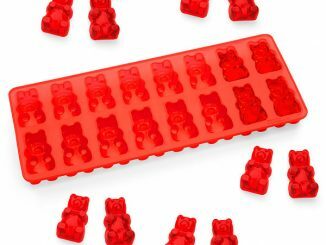 Summer is right around the corner. 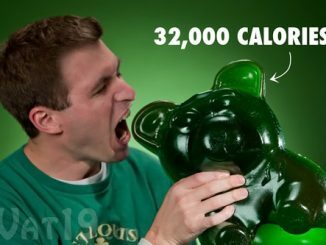 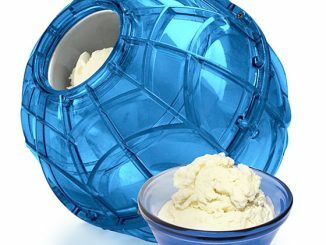 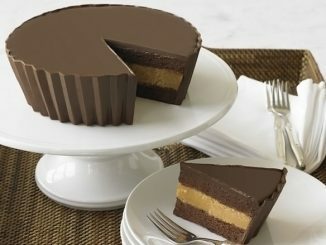 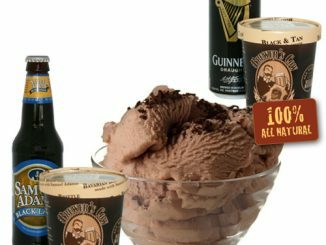 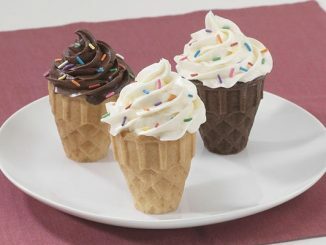 If you’re worried about your diet, you better put down that Peanut Butter Cup Cake and Beer Infused Ice Cream and go for the low fat sugar fix from Hot Topic where you can purchase the Big Bite Cherry Giant Gummy Bear for $6.99.